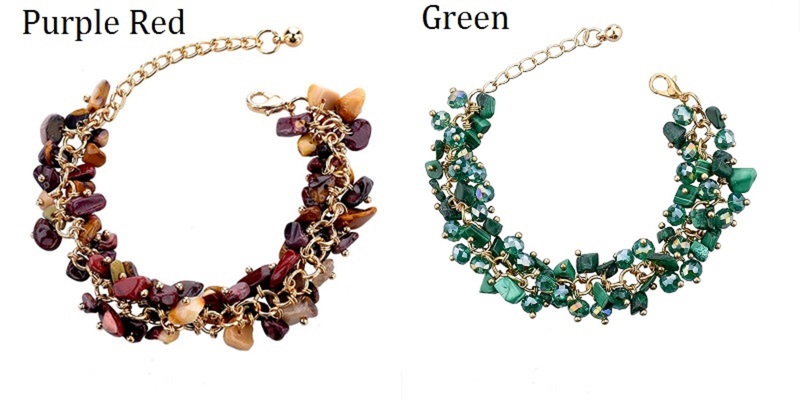 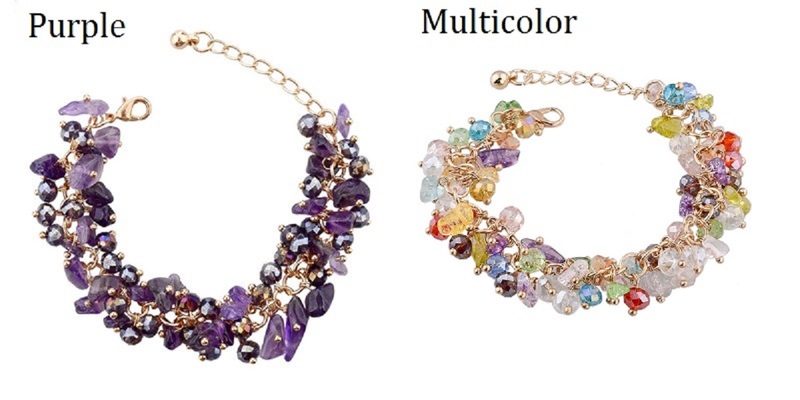 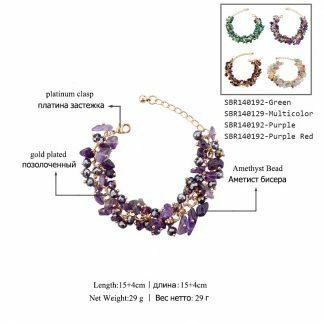 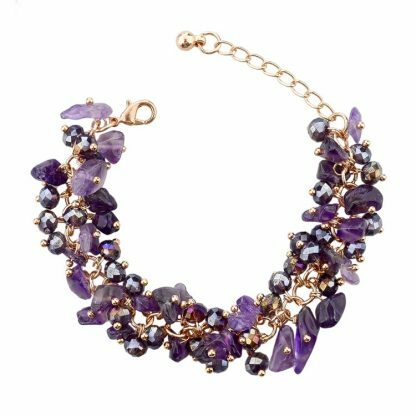 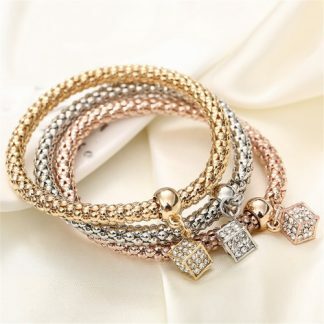 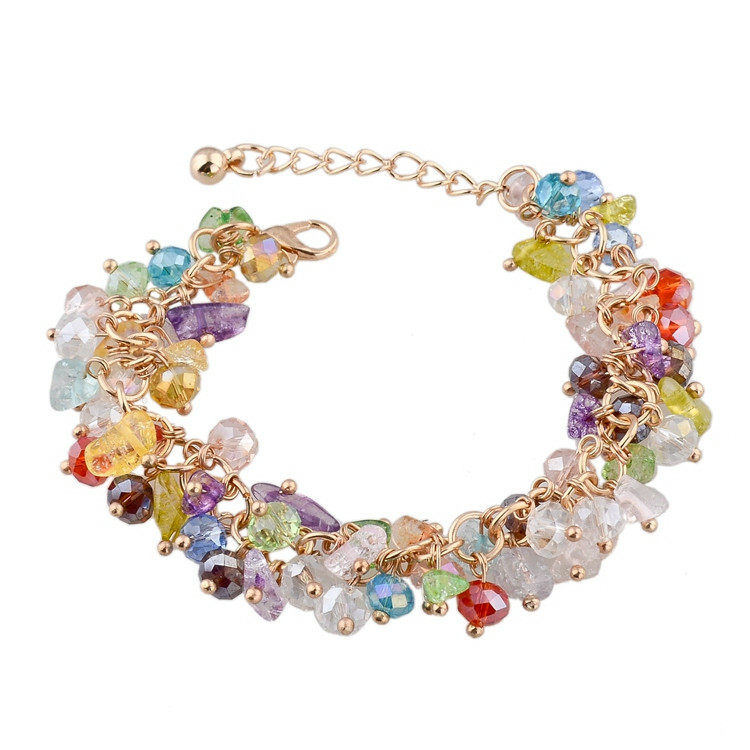 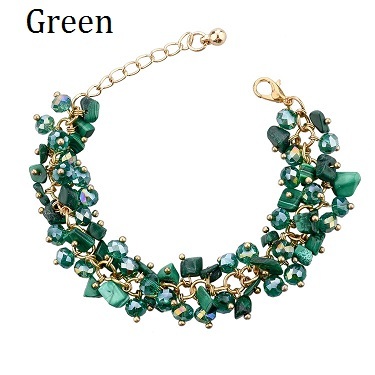 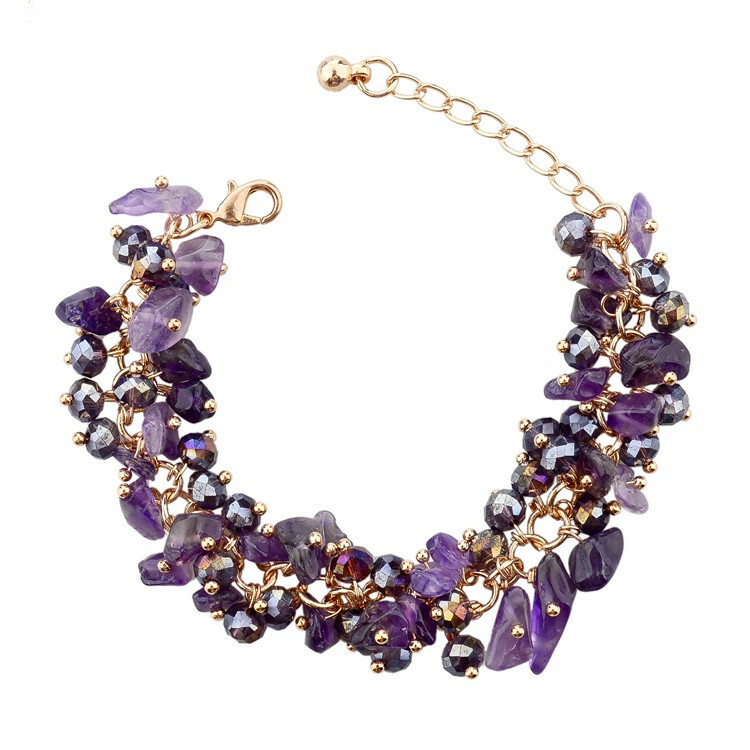 The Luxury Multi Color Crystal Rhinestone Bracelet Women fashion Jewelry is catering to lady’s different aesthetic value. 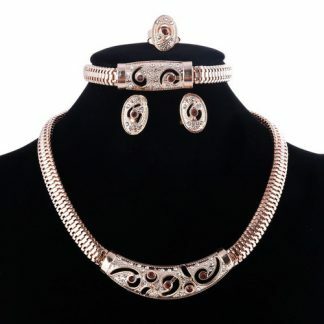 It is suitable for various occasions. 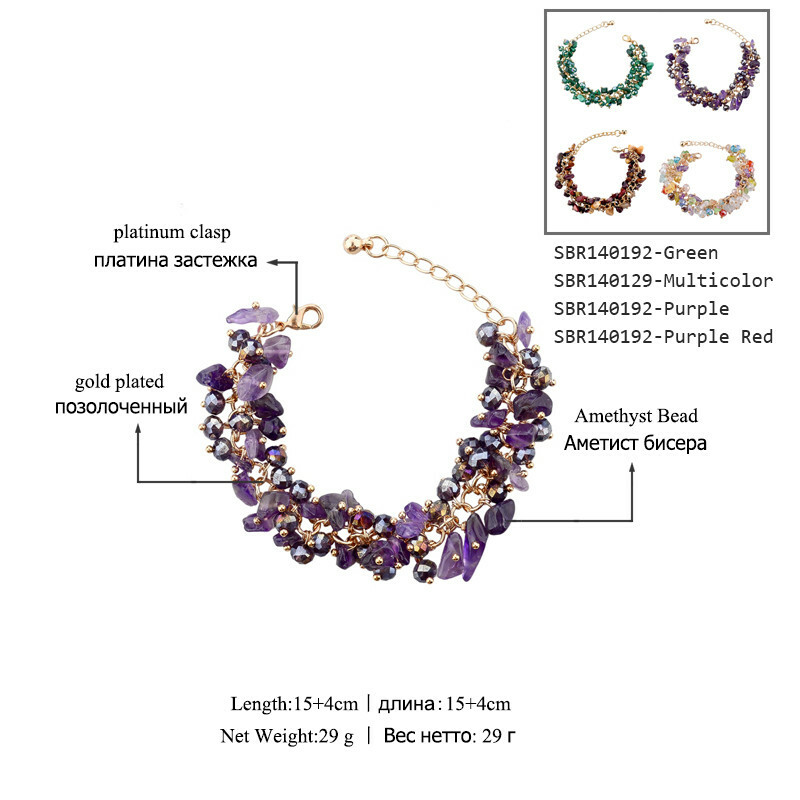 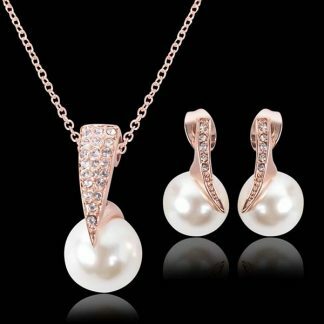 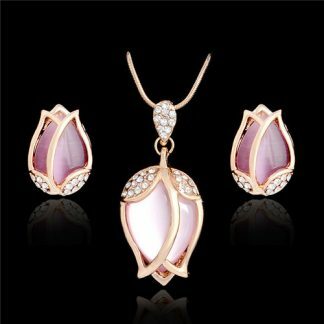 High quality, pretty design and favorable price, you deserve to own it. 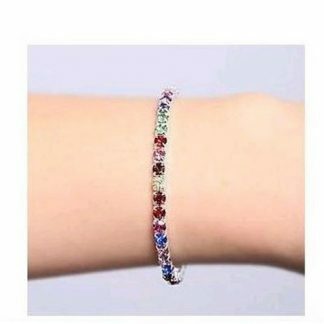 This Luxury Multi Color Crystal Rhinestone Bracelet Women fashion Jewelry can make a great gift for your loved one!